Admin can set commission on categories. Admin can set commission with fixed or percent price. Unlimited commission rules with different commission fee. Admin can set commission flexible conditions with product attributes. set commission very easily and flexibility. 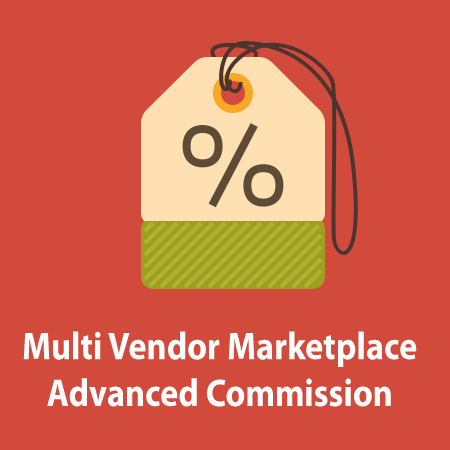 When customers buy some products of Vendor, The commission for the website owner will be generated based on rules of Advanced Commission and depend on the rule priority. If the products does not set special commission in Advanced Commission then the default commission will be used. Easy to installing and configure. 100% Open source, follows Magento Code Architecture.